If you’re mid 40s or older (like me!) 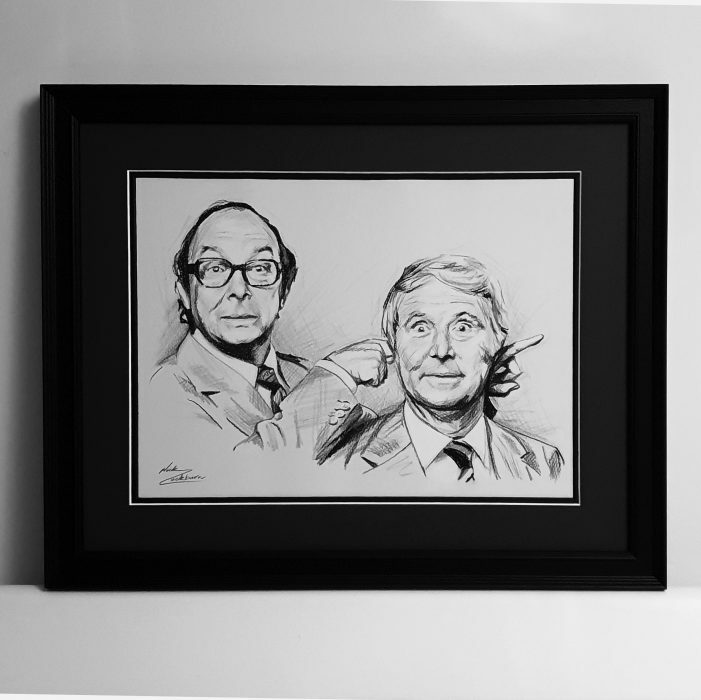 then you’ll know the Morecambe & Wise Christmas Special was the must see TV each year! I was delighted to create this new portrait commission of the boys for my lovely client who plans to give it as a Christmas present this year. Comedy geniuses!